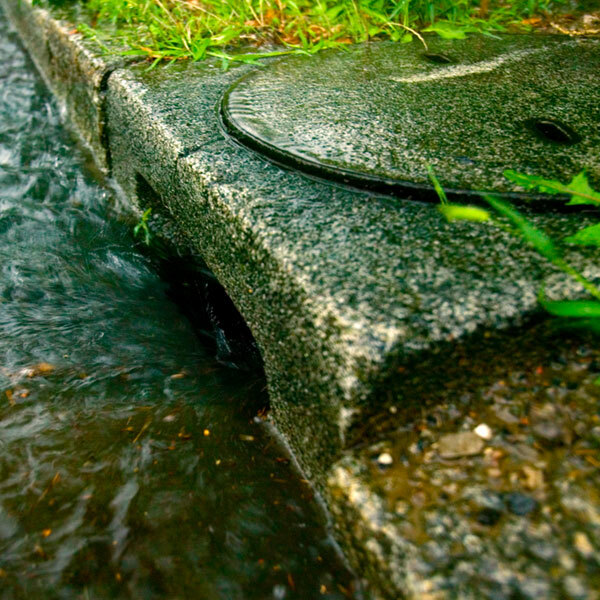 Stormwater is a valuable natural resource. Its environmentally friendly handling has become more and more important during the last years. Consequently, we consider our task in providing an ecologically and economically suitable management of stormwater for our clients.